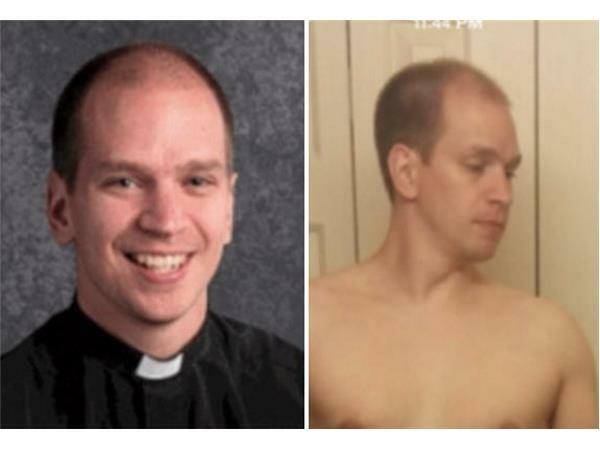 Trending on Facebook this morning is the breaking news that "anti-gay" Michigan Lutheran the Rev. Matthew Makela has been exposed for his homosexual behavior on a leading homosexual dating website. As you can imagine the homosexual activists and many Christians alike are condemning Makela for his duplicity, sin, and hypocrisy as he was well known for his biblical stance that homosexuality is a sin. Today we'll discuss how the church should respond and how St. John's Lutheran Church has responded after Makela resigned earlier this week.